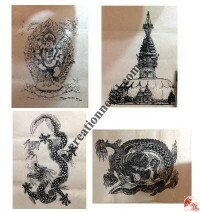 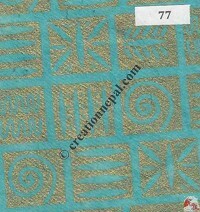 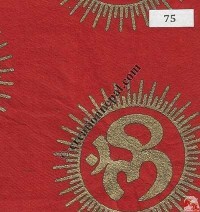 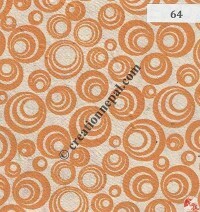 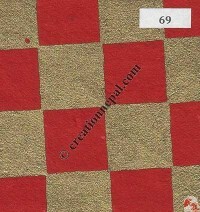 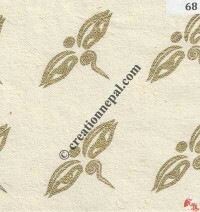 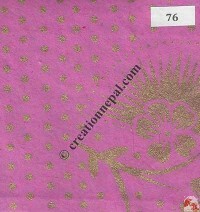 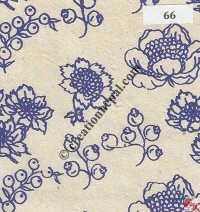 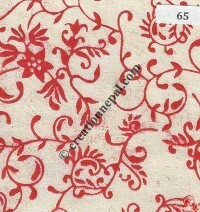 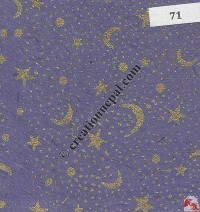 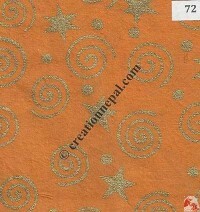 Creation Nepal offers various styles of handmade pure Lokta natural paper sheets in different color patterns, patterns of floral and abstract embroidery. 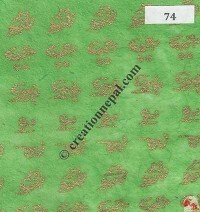 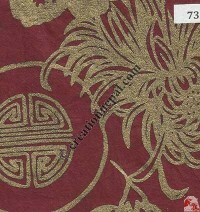 Our embroidered paper sheets are specially designed in super quality Lokta paper sheets combining the colors. 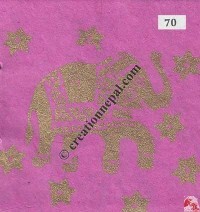 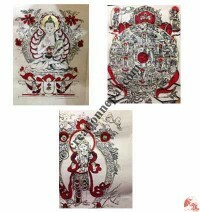 The wrapping paper sheets are available in different colors for exclusive use for gift boxes, photo-frames, Notepads etc. 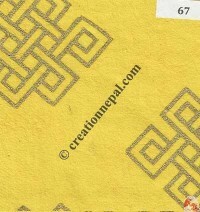 Besides the handmade wrapping papers we also offer gift boxes are available both for retail and wholesale in reasonable price.